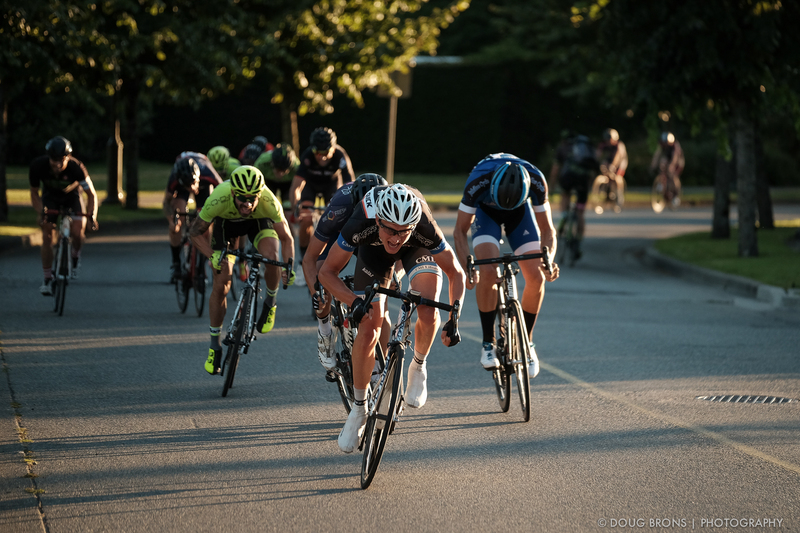 It was Tuesday night racing at the Glenlyon course in Burnaby this week. 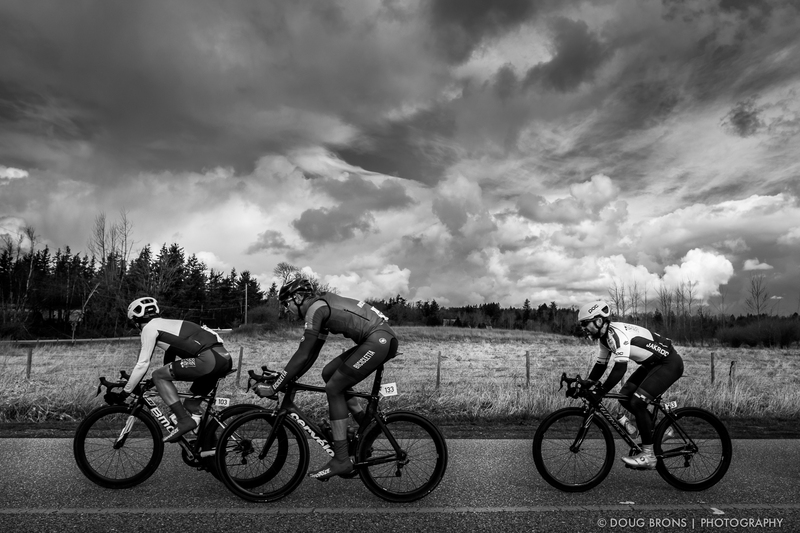 Great conditions for racing…or taking photographs. 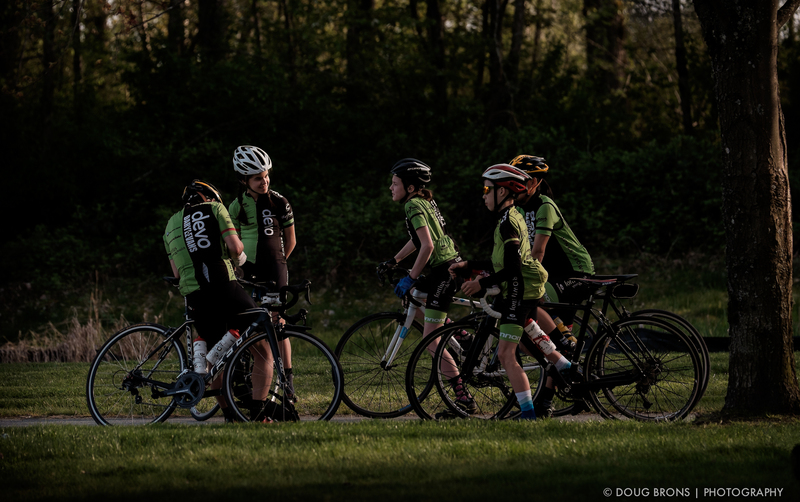 The images below were all shot with the Fuji X-T1 and the XF50-140 f2.8 or the XF10-24 f4 lens. Camera was set on jpeg using my new favourite film simulation, Classic Chrome.